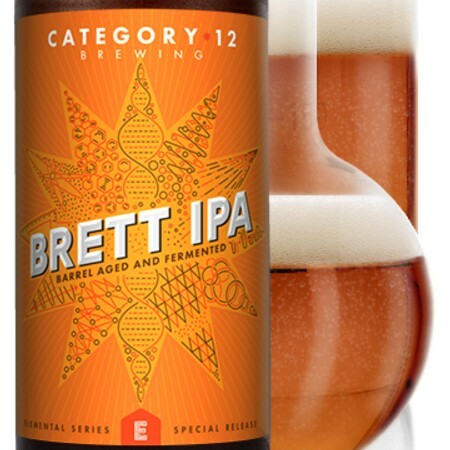 VICTORIA, BC – Category 12 Brewing has announced the release of a pair of limited edition beers, including a new installment in the Elemental Series, and the return of an old favourite. We’re super excited about this beer – it’s been in the making all of last year! This IPA has been re-fermented with Brettanomyces brux Trois in red wine barrels and allowed to condition for all of 2016! It’s aroma is bursting with notes of fresh fruit, pear, Brett. funkiness, vinous notes, and a touch of oaky warmth. It is truly brilliant and very limited in availability. 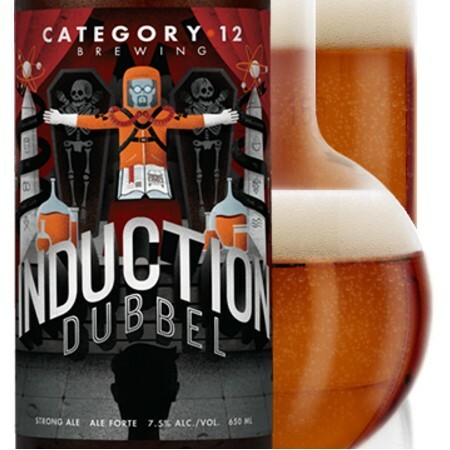 This traditional Belgian inspired Dubbel certainly has its root in the dark side of the craft. Dark Candi syrup lovingly handcrafted at Category 12 in the Belgian tradition imparts a rich reddish hue. A complex and malty aroma gives way to elements of dark fruit and brown sugar with a nice dry finish. Both beers are on sale now at the Category 12 retail store and select liquor stores in British Columbia. Brett IPA is available exclusively in a limited run of numbered bottles, while Induction is available in bottles and on tap at the brewery for samples and growler fills.